Sometimes you just need a small loan to get you through a little cash-flow problem. A cash advance on your credit card may seem like the smart move – and it could be – as long as you understand how these loans work and how much they really cost. A cash advance can cost “a surprising amount of money,” according to a new report from CreditCards.com based on a survey of 100 major credit cards. “Cash advances can be the best of a bunch of really bad options when times get tough, but they’re definitely something you would want to stay away from under normal circumstances,” said Matt Schulz, senior industry analyst at CreditCards.com. The interest starts immediately. You don’t get the same interest-free grace period you do with purchases. The interest rate will be much higher than on your unpaid balance. 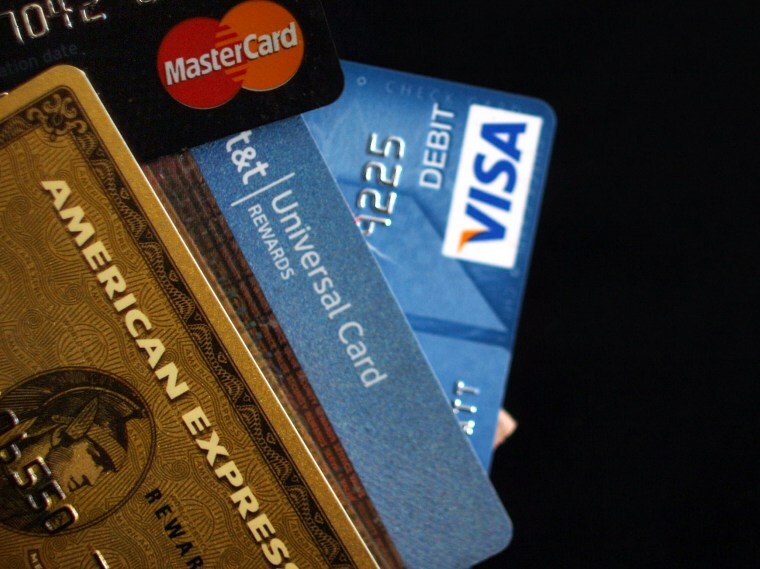 Based on a survey of 100 cards, CreditCards.com found that the average cash advance APR is 24 percent. The average purchase APR is currently around 15 percent. Expect to pay a fee, typically five percent of the advance or $10, whichever is higher. Of the cards surveyed, the highest cash advance APRs were on the First Premier Bank credit card (36 percent), the BP and Texaco Visa cards (both 29.99 percent) and the ExxonMobil SmartCard (29.95 percent). Despite all this, Schulz told NBC News a cash advance can be “the lesser evil” because they’re cheaper than a payday loan, more convenient than a personal loan and sometimes cheaper than overdrawing your checking account. For example, those paper “convenience checks” you get in the mail from your credit card company are really a cash advance loan. Also, wire transfers, money orders, legal gambling purchases, and bail bond payments made with a credit card are often treated as cash advances.